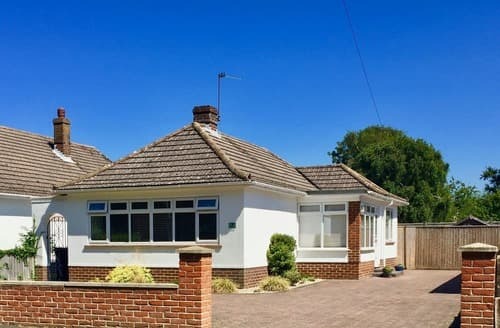 What our customers are saying about our Holiday Cottages In Mudeford To Rent. "The utensils in the kitchen including the scissors are not very sharp - that's all everything else was perfect. Sadly, because of the severe weather we had to cut our holiday short by two days. We were devastated because despite the cold it was an absolute perfect place to be. The view from the garden down to the beach was amazing and seeing the Isle of White from there. Walks in all directions from the Lodge were wonderful for us and our dog. Furniture and beds very comfy. Everywhere spotless. Thank you very much." "The cottage itself is great but our arrival was undermined by a dirty duvet cover on the double bed - looked like a large dog with muddy paws had been on it - and an unemptied rubbish bin. The master bed also has a horrible plastic mattress cover which makes you sweat in bed, and the dinner plates are too big to put in the dishwasher! 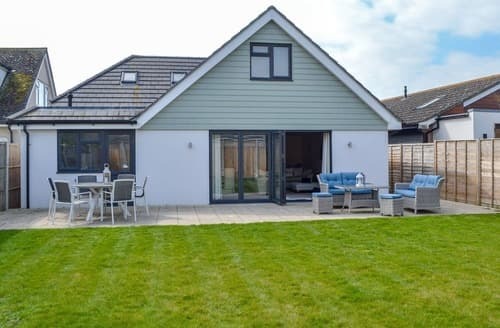 These minor drawbacks are a real shame as the cottage is in the most beautiful location and under normal circumstances we would have rebooked it for later in 2019." "Home from home in every sense. 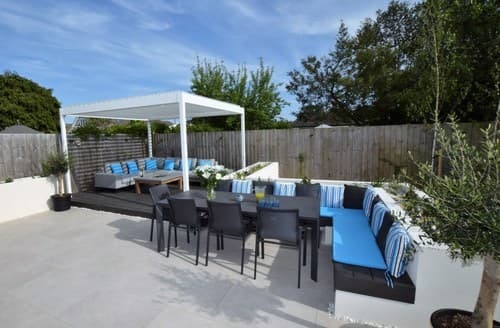 The owner has left no stone unturned when it comes to what the bungalow offers and in Julia, the property manager, she has the perfect right-hand woman. 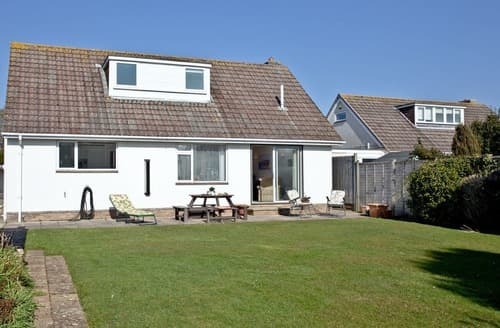 Set in a perfect location near the beach with shops just a stones throw away. (Couldn’t resist)Having been to many self catering properties in England over the last 7/8 years, S162364 stands alone with its superior qualities. Needless to say, we’ll be going back." "Sadly, because of the severe weather we had to cut our holiday short by two days. We were devastated because despite the cold it was an absolute perfect place to be. The view from the garden down to the beach was amazing and seeing the Isle of White from there. Walks in all directions from the Lodge were wonderful for us and our dog. Furniture and beds very comfy. Everywhere spotless. Thank you very much." "What a little gem ! 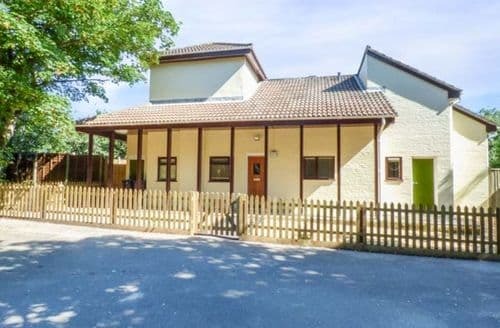 We had a wonderful holiday at S72557 which was situated in the nature reserve of Highcliff Castle, our accommodation was to the highest standard with the best bed I have slept in!!! My two grandchildren loved the garden and thought it was great they had their own gate which took them straight down steps to the beach! Altogether a perfect place to stay and would certainly return."